Our Summer Day Camps are rich, learning environments full of new friends and new achievements which foster growth and independence. 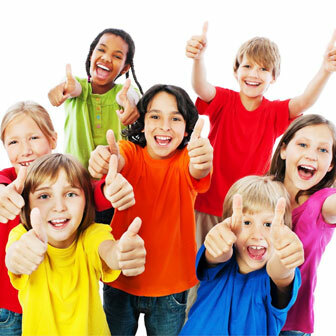 School Age Child Care (SACC) extends your child’s learning day in a fun and meaningful way! 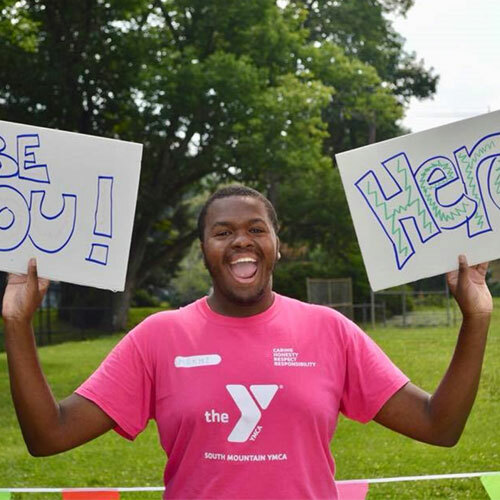 We emphasize the Y’s four core values: caring, honesty, respect and responsibility in all activities. Weekly highlights, special events and news you need! 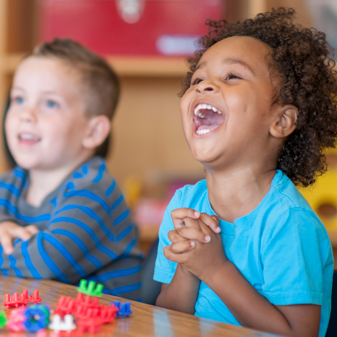 As a leader in early learning education, the Y believes in fostering the potential of every child. 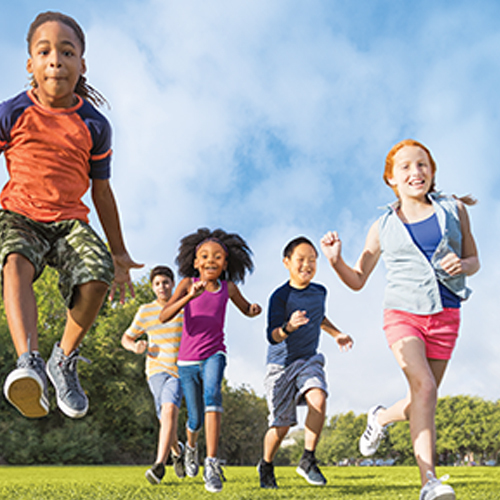 Our Y is proud to be one of the largest providers of childcare, summer day camp and youth sports programs in Maplewood and South Orange, New Jersey. 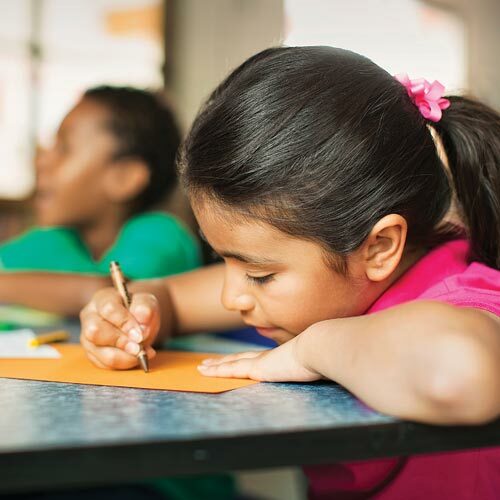 All programs and services are designed to nurture the potential of children, promote healthy living and foster a sense of social responsibility. 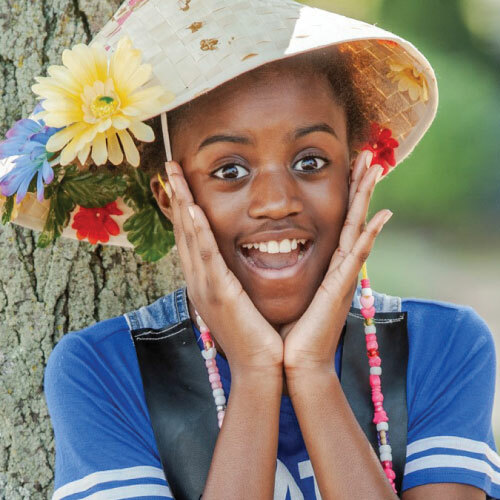 Located directly between the South Orange and Maplewood train stations, our extended hours of operation are designed to meet both the recreational needs of our youth as well those of working parents.